Adam is a home grown personal trainer, Fat loss specialist and a keen power lifter. Adam started out as a client and has now become a valued member of RMPT team, after losing 7 stone and falling in love with fitness and nutrition he has now taken the appropriate steps to making his passion his career . 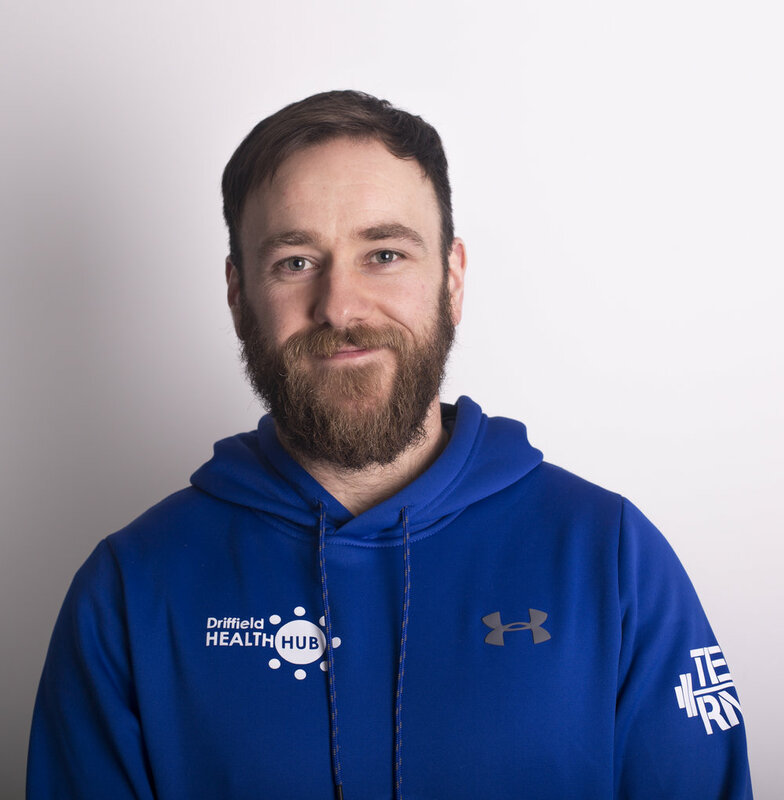 Adam has experienced first hand the journey a client will undertake and has an understanding all of the potential ups and downs, questions and misconceptions someone may have on embarking on their own personal fitness journey.